Jonathan trained with a City firm and qualified in 1993. He joined Gaby Hardwicke in 1997 and became a partner the following year. 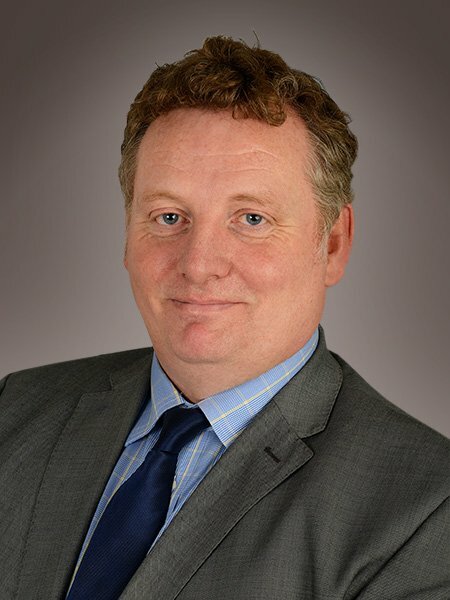 He specialises in residential, agricultural and rural property matters and also advises on Wills, inheritance-tax planning and powers of attorney. His clients include many land owners and farmers as well as high-net-worth individuals who are still in commerce or retired.